We filled you in on the general social media accounts we have, but told you there’d be more. From our CEO and president’s to our tech-only focused accounts to our educator-centered accounts and more (yes, more), check out our accounts on different platforms and follow us! @7GenGamesEd– On this account, we tweet out different educational resources and it’s specifically aimed at educators. 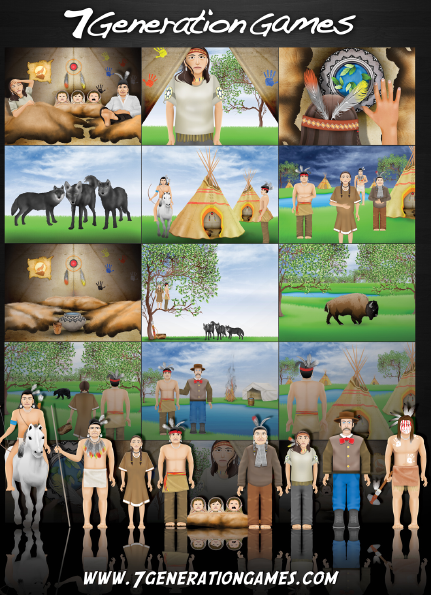 @SpiritLakeGame– Here we send out info related to Spirit Lake: The Game and keep you posted on the latest updates. @7GenGamesTech– This is for all the tech gurus out there who are curious about how we create our games. @DrAnnMaria– Dr. AnnMaria is our President and visionary behind 7 Generation Games. All things go on this account so it’s a mix of education and entertainment. @annmariastat– Because one account from AnnMaria isn’t enough, this is Dr. AnnMaria’s mostly statistics related account. 7GenGames TV– There are no better words to describe this than the ones used on our channel, “Imagine if Dora the Explorer merged with Call of Duty and moved to a reservation. Welcome to the behind the scenes of the upcoming reality TV show on our somewhat eccentric company.” Get a “behind-the-screens” look at the goings on at and people who make 7 Generation Games. 7GenGamesTech– This is our tech channel where you can learn how to code! 7 Generation Games– For anyone who wants to connect with us on a more sophisticated and professional level. Maria Burns Ortiz– Find our co-founder and CEO! AnnMaria De Mars– While you’re there go ahead and connect with our President too! 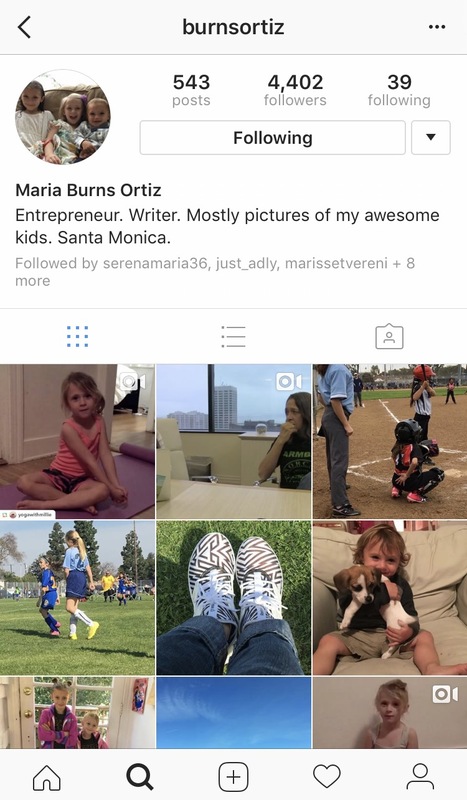 BurnsOrtiz – CEO, Maria Burns Ortiz, shares not only 7 Gen Games pics and videos, but also some of her adorable kids! You’ll even learn some yoga moves from her feed. Angie Demarce – Imagine if one of your favorite video game characters had a Pinterest account? Imagine no more. Check out the Pinterest page from our Forgotten Trail character Angie Demarce. Don’t forget to also swing by our website and purchase some of our awesome games! ← Follow us! Friend us! Tweet at us!